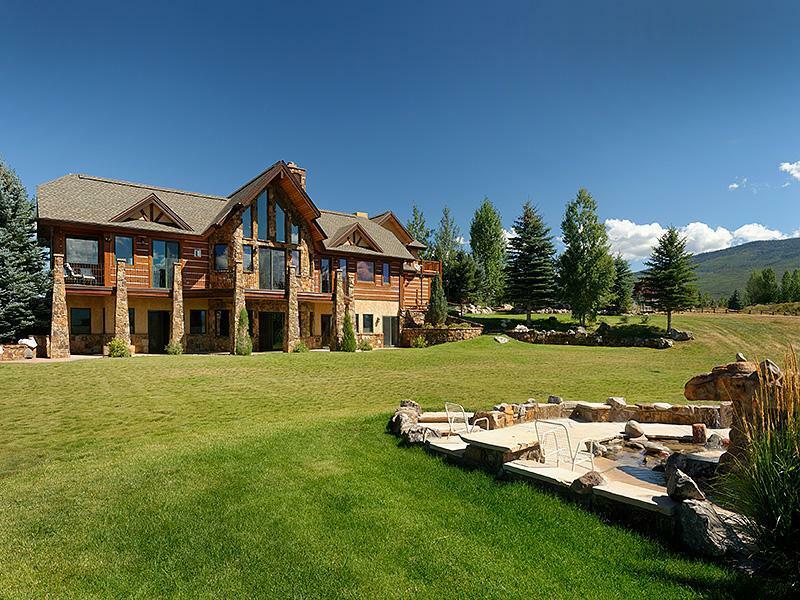 Missouri Heights Open House Saturday April 7 | Aspen Snowmass Real Estate :: McKinley Real Estate Sales, Inc.
5 bedrooms, 5 ½ baths, 3 car garage + workshop + detached 4th garage or auxiliary building, additional apartment with separate entrance, kitchen, bath & laundry. Come view this magnificent home on 8.09 acres, just 12 minutes to Basalt’s shopping & restaurants. Gorgeous Mt. Sopris views from generous indoor and outdoor spaces with exceptional attention to detail. Enjoy easy living with the main-floor master suite, main floor laundry, kitchen, dining & family room. Property has been only lightly lived in and meticulously maintained. The chef’s kitchen offers expansive slab granite counters, Subzero Refrigerator, Viking double ovens, Wolf range and appliance garage. Extensive landscaping with over 200 trees on drip system and potential to keep up to five horses.